Which Egypt tour package would you like to BOOK NOW? 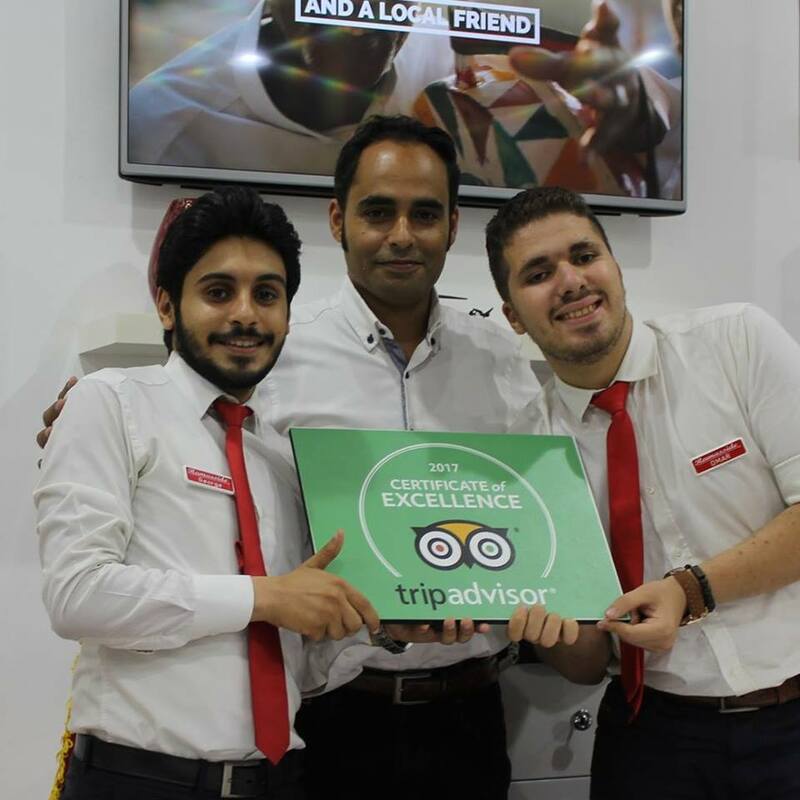 Ramses Tours is ranked number 1 in Trip Advisor for the range of Egypt Tours Packages across Egypt as well as the service and care that we offer to all our customers. Ramses Tours offers quality and favourably comparable holiday packages and all travel related services. A Tour Package across the wide range of cities, landscapes and historical places within Egypt is the best way to explore Egypt in your holiday. We offer wide range of recommended tour packages in Egypt. We can customize every tour to make it perfect for you. Remember, tours start everyday so you can make the most of your time in Egypt. Explore Egypt with our Luxury tour packages, Our team of tour operators will make sure that your Egypt Luxury tour is being carried on the way you desire , and as luxurious as you wish. Simply let us indulge you in your Egypt luxury tour. Customize your tour package in Egypt Custom Tour or holiday! just give us an idea of what you really want to experience in Egypt we will do our best to send you best offer we can. Enjoy Egypt holidays during Christmas time, Our New Year holidays were designed just for you in this season of year so you can enjoy the maximum of your Christmas holidays in Egypt. Enjoy Egypt Desert Safari with our professional team, Remember, tours start everyday so you can make the most of your time in Egypt. Egypt accessible tours for handicapped, wheelchair accessible tours, vacations for handicapped, We offers a specialized Egypt travel programs for people with disabilities. Treat your self with all inclusive hotels and deals All inclusive holiday in Egypt means all inclusive hotel and package including all, We have many hotels in Cairo, Luxor, Sharm El Shiekh offering all inclusive package in Egypt. Enjoy Abu Simbel sun fall package visit Cairo Luxor and its great temples, Aswan its natural beauty , Alexandria and its famous library and light house, Sharm El Shiekh and its sun ad and beaches and so many attractions. Nile cruises in Egypt, Experience our luxury Nile Cruises sailing down the River Nile & passing through the famous sites in Luxor, Esna, Edfu, Kom Ombo & Aswan. 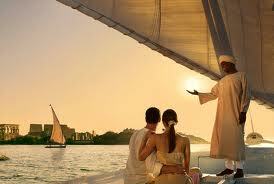 Experience our Egypt Honeymoon Packages: Romantic Honeymoons and all-inclusive honeymoons Egypt. travelling women in Egypt who fear of being annoyed or wish to be fully protected.